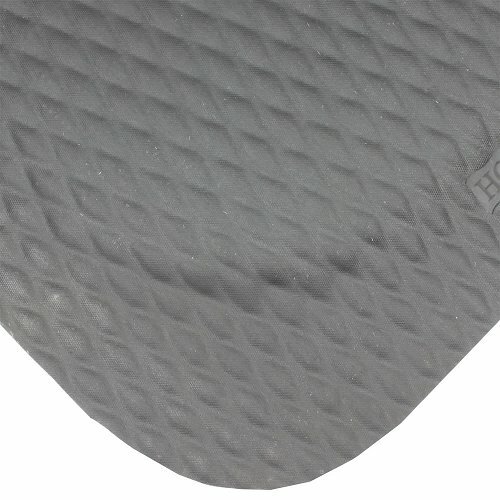 ‘Cushions for your feet’ is a sentence that people have described the ever popular Hog Heaven mat. With its 16mm of cushioning under the mat your feet will thank you. 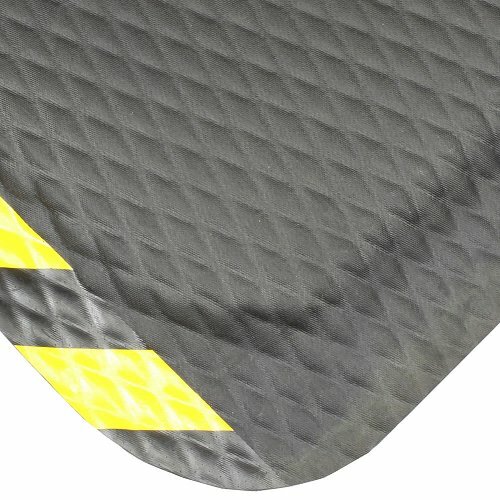 Also great in areas where static can be a problem, this mat is 100% Nitrile rubber surface which means it is also resistant to oils and some chemicals. This mat is also environmentally friendly with its 20% recycled content. The closed cell nitrile and PVC cushion backing provides long lasting comfort without breaking down. The thick Nitrile rubber borders remain flexible for the life of the product and will not crack or curl up. 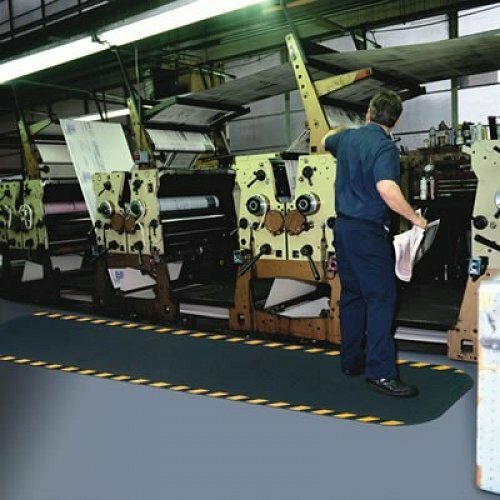 As a USA imported mat the Hog Heaven has been Certified slip resistant by the National Floor Safety Institute and has also been tested and passed by the CSIRO. Uses : Long Standing. All dry work areas.